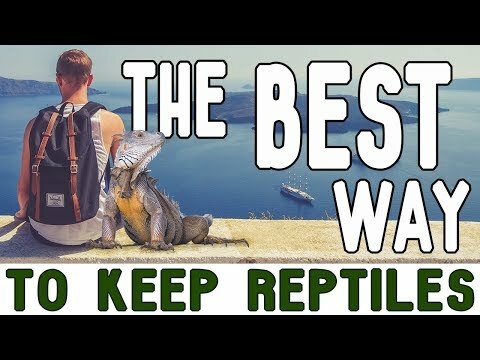 YouTube - Reptiles are weird pets, but some reptiles are so weird that they make weird not seem that weird. 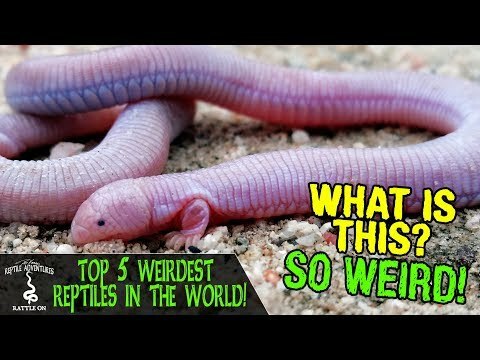 On this episode of Clint’s Reptiles, Clint takes a look at five of the strangest pet reptiles that you could actually get to help you determine if these bizarre creatures might be the perfect pet for you. 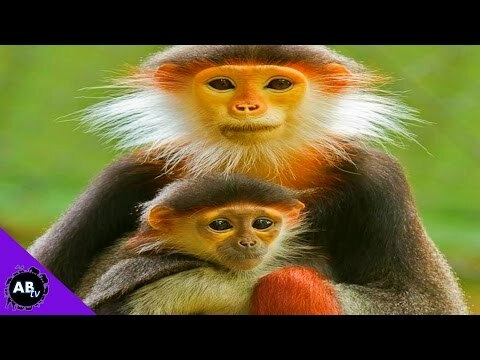 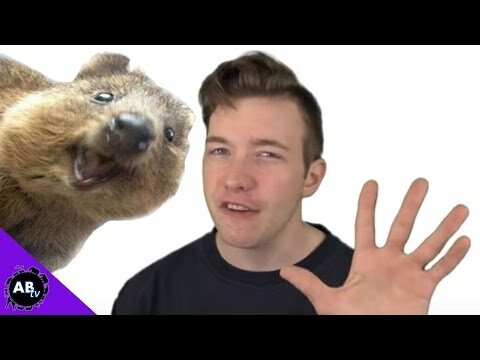 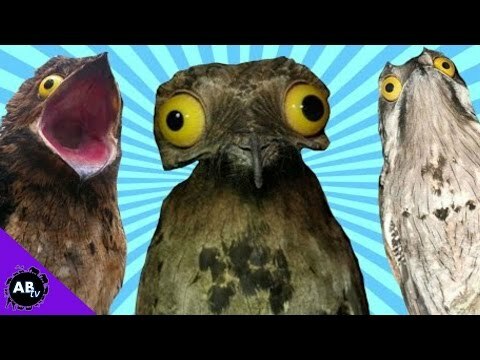 AnimalBytesTV - On this week’s episode of Five Weird Animal Facts, Jason will show us the world’s weirdest birds—the cassowary, the kakapo, the masked lapwing, the hoatzin and the potoo.